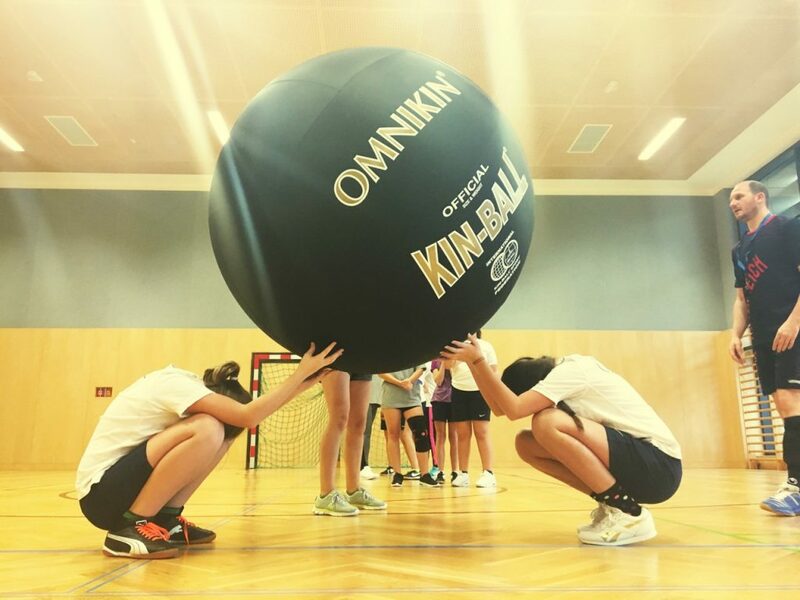 Kin-Ball – Welcome to Bilingual Junior High School! 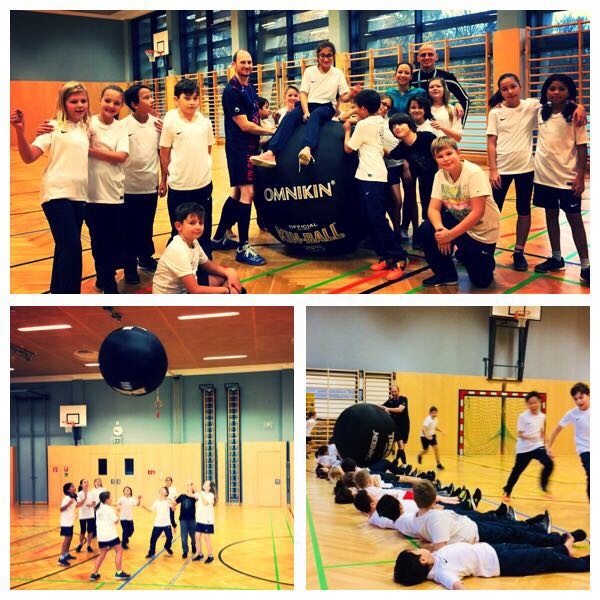 On Wednesday, November 8th our pupils got to know how to play Kin-ball. Kin-Ball is a team sport created in Quebec, Canada. It’s played by three teams at the same time instead of the traditional one-vs-one of most team games. 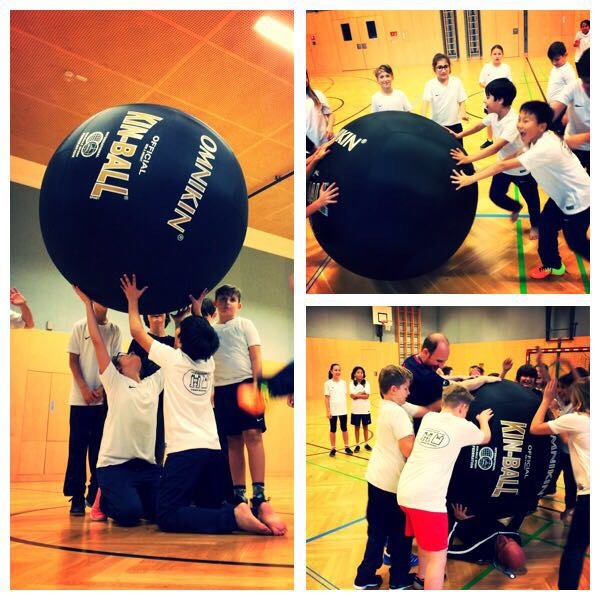 Mr. Felix Andreaus, member of the Kin-ball Austrian team and responsible for Kin-ball becoming more popular in schools, gave our pupils an introduction and showed them what can be done with this huge ball – it’s 120 centimeters in diameter but only weighs 2 kilograms. At the beginning they had time to get familiar with the ball. In the end Felix showed the kids how Kin-ball is played. The pupils really enjoyed it. Copyright © 2018 Bilingual Junior High School, Wiener Neustadt. All rights reserved.